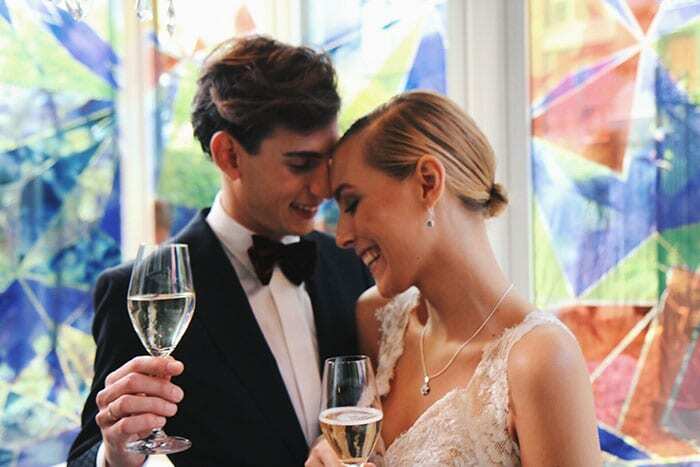 Getting married Amsterdam is the ultimate guide for your wedding in the city. Do you you fancy the high life and want an historic wedding day? Historic weddings in the beautiful city of Amsterdam give every couple the opportunity to feel like the Dutch king and queen. Although it’s highly unlikely that you tie the knot at the royal palace, you can still find a wedding palace of your dreams. Marriage is about new beginnings and a fresh start. Imagine your dramatic entrance at your grand ceremony in the heart of the Netherlands. Followed by a luxury reception and glamorous party. It sounds exciting, right? And the best thing is you can make it a reality. For that reason, you need to be aware of the time, energy and costs involved. Plus, the effort you need to put in to make it happen. Firstly, in light of the Brexit negotiations, it is possible to have your royal nuptials in Amsterdam. However, it must be compliant with Dutch marriage law. Therefore, you must sort out your legal paperwork in the country of your residence. Next you can celebrate your ultimate wedding in the Conservatorium a five-star superior hotel in an affluent part of the city. They will help you put all the elements of an intimate wedding together. Moreover, the hotels build the framework to ensure your event with family and friends goes faultlessly. For more details go to https://www.iamsterdam.com/en/living/take-care-of-official-matters/documents-certificates/registering-marriage. Additionally, you must meet certain conditions and make certain arrangements if you wish to tie the knot in regal style in Amsterdam. Non-Dutch citizens must obtain a residence permit or a completed personal declaration. The same rules apply if you wish to enter into a registered partnership. But, once you have complied with the local authorities requirements in the country where you reside. You can host your grand event at a museum or the botanical gardens in Amsterdam. However, the question is, how are you going to organise your big day on dry land or on a boat? Find out more information at Expatica – family essentials.com. So, whether you both are American, English or Dutch your cultures are important. Represent both families and friends by combining English with Dutch customs. Additionally, let in-laws and guests share in your joy. Get more in-depth information from Expat.nl.They are more than happy to answer all your questions. Marriage for the 2nd, 3rd or 4th time is the triumph of hope over experience. So, official documents have to be certified, notarised or translated by Dutch law. This does not apply to legal paperwork drawn up in Dutch or English. However, the ministry of foreign affairs has strict terms and conditions about documentation permitted for use in the Netherlands. 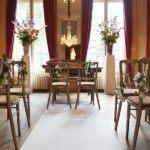 Here is more information about Dutch weddings in Amsterdam. In addition, read more general information on legalising foreign documents at www.government.nl. And find out about sanctioned documents in the Netherlands at the Consular Service Center (CDC) of the Ministry of Foreign Affairs. Or else go to your town hall for more details. 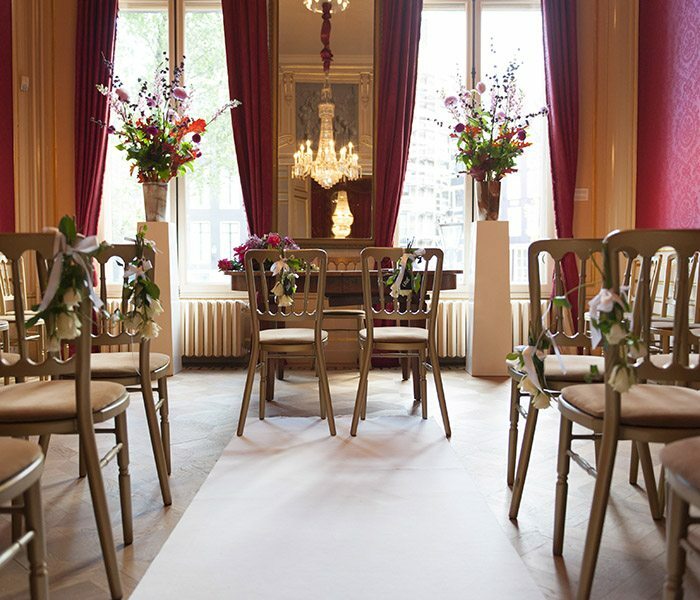 Here you will find wedding venue ideas to help with the setting-up of your royal ceremony. Moreover, their on-site planners help you personalise your unique nuptials. For inspirational English or Dutch design examples, visit Pinterest. Lastly, planning your wedding in Amsterdam is not difficult. You are free to have a non-religious or religious marriage ceremony. There are plenty of licensed, non-licensed or boat venues available to you. At the Posthoorn kerk or the English Reformed Church you can seal your vows. Otherwise arrange a service at the Church of Our Lady.